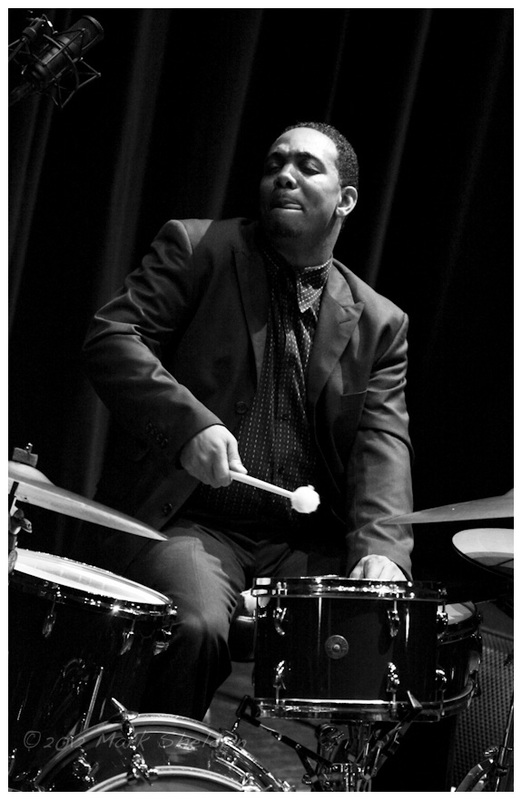 This is an image of the great Indianapolis based drummer, Kenny Phelps. 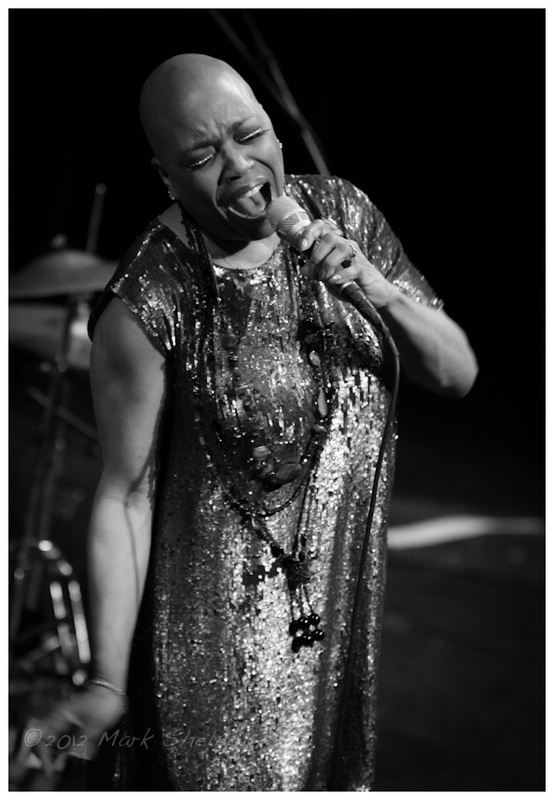 Kenny has been out of the road with legendary vocalist Dee Dee Bridgewater for the past few months. This image was made in the Newmark Theatre during the 2012 Portland Jazz Fest. You’re looking at the hand of bass player Frank Smith. 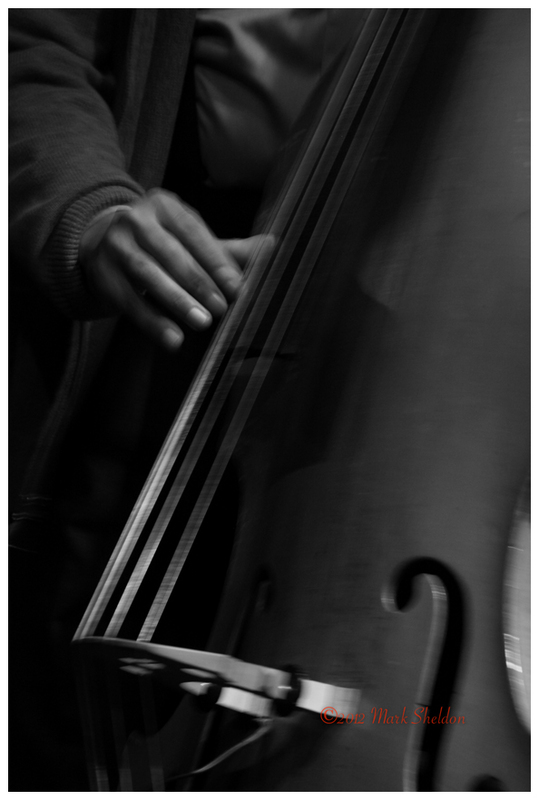 This image was taken at 1/4 sec which is why you’ll see the blurring of the fingers and vibration of the strings. Frank is a first call bass player in Indy and has played with all the great musicians coming through the city. This image was made in the Jazz Kitchen on 2/6/2012 during his performance with the Smith-Weakley Trio featuring Frank on bass, Steve Weakley on guitar and Sir Lawrence Clark lll on drums. You are currently browsing the No Room For Squares blog archives for February, 2012.